If you looking for a place to visit in the UK, the county of Chesire has many great country houses and estate lands that you can visit, including Dunham Massey Hall, Tatton Park and Arley Hall. 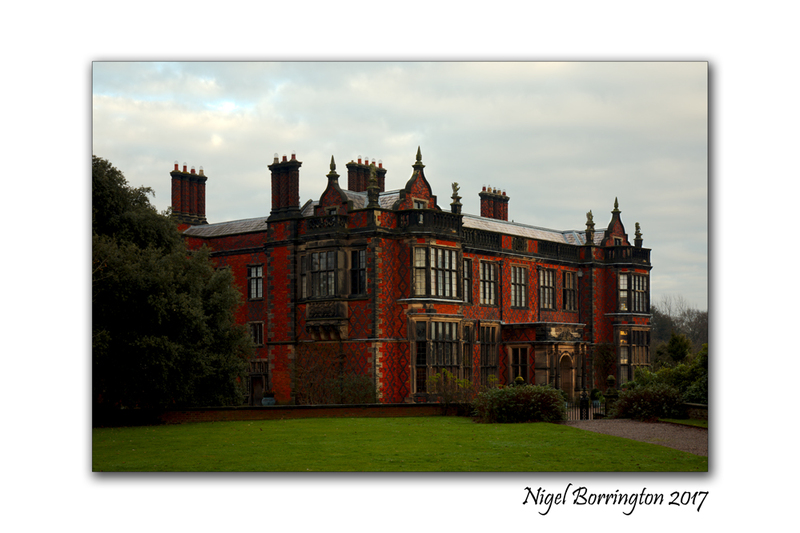 Arley Hall is a country house in the village of Arley, Cheshire, England, about 4 miles (6 km) south of Lymm and 5 miles (8 km) north of Northwich. It is home to the owner, Viscount Ashbrook and his family. The house is a Grade II* listed building, as is its adjacent chapel. 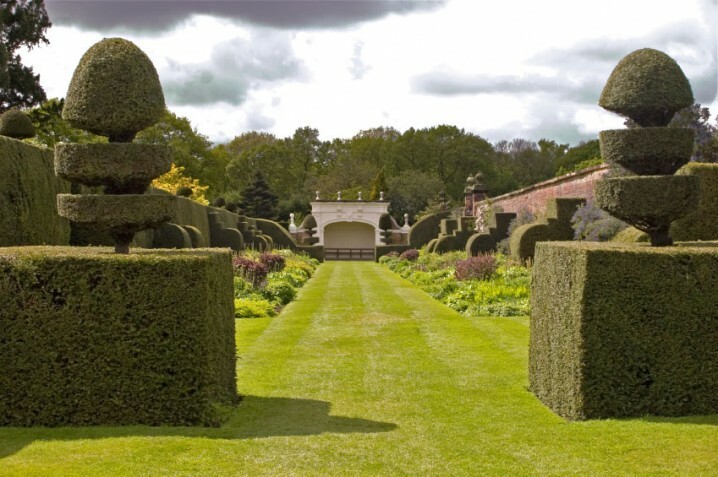 Formal gardens to the southwest of the hall are also listed at Grade II* on the National Register of Historic Parks and Gardens. In the grounds are more listed buildings, a cruck barn being listed as Grade I, and the other buildings as Grade II. The hall was built for Rowland Egerton-Warburton between 1832 and 1845, to replace an earlier house on the site. Local architect George Latham designed the house in a style which has become known as Jacobethan, copying elements of Elizabethan architecture. A Gothic Revival chapel designed by Anthony Salvin was subsequently built next to the hall. By the mid-20th century parts of the house were in poor condition and were demolished, to be replaced by five private homes in a matching architectural style. The present gardens were created in the 1830s, and were developed during the 20th century. The garden’s Herbaceous Border was one of the first of its type in Britain, and remains one of the finest. The house and its gardens have been open to the public since the 1960s, and have also been used as a film location. Stockley Farm, part of the Arley estate, is an additional visitor attraction for children and families.